WILD FLOWERS COMPANY. 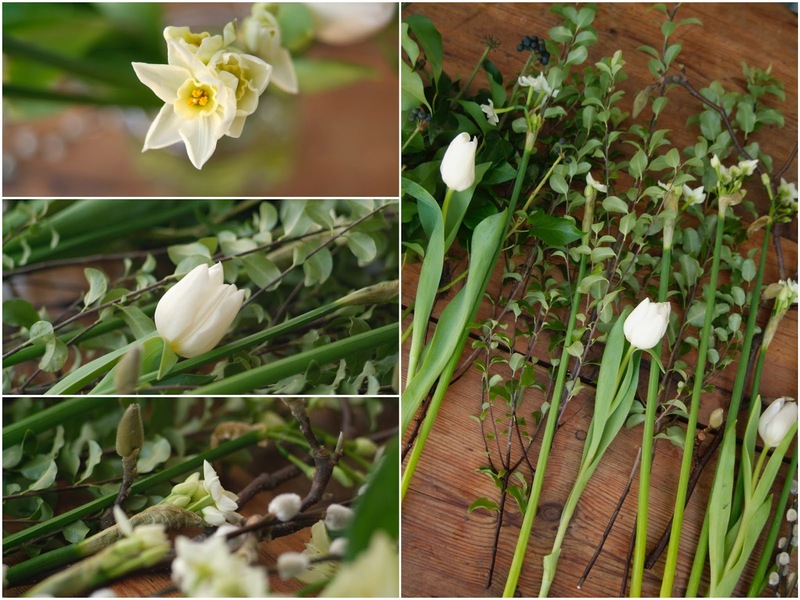 Sustainable, seasonal floristry the home grown way. I'm starting February with a post very close to my heart! As you know I adore my blooms, and grow my own cutting garden so I always have something nice to fill my home. But what about if you don't have space to do this... You go out and buy blooms right? 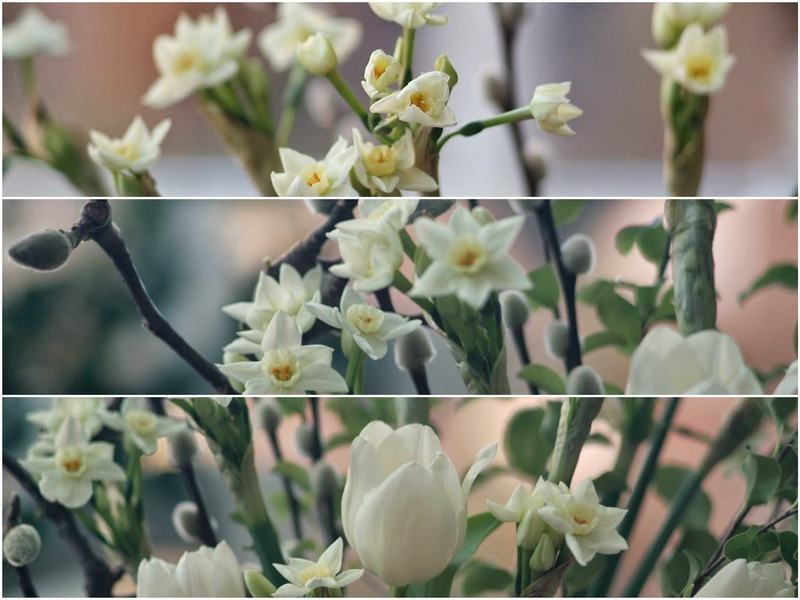 Have you ever looked at where these flowers have come from? I'm on a little bit of a mission this year to encourage people to source their blooms local and seasonal. Most of us do this with our food, so why not do it with our flowers too. It upsets me to think of our British flower farmers going out of business. I want to introduce you to a new floral company, where sustainability is the heart of their business. 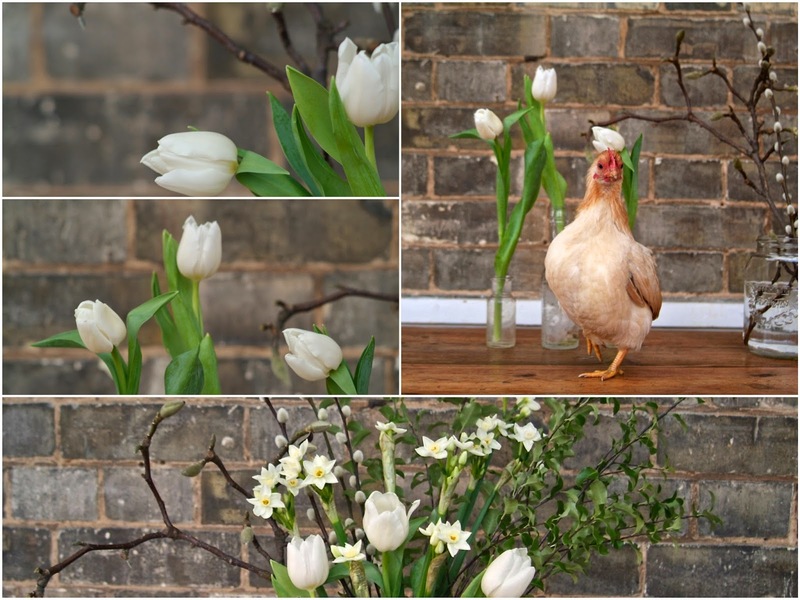 Their aim is to support these flower farmers, and deliver to you gorgeous, seasonal blooms. They offer some beautiful subscription packages, and one offs. Please welcome one of the founders of Wild Flowers Company Pauline. I always said I wanted to do something with flowers (but not just being a corner florist like my grandparents), my thesis at business school was about sustainability, and I got very interested by the subscription format now booming. The 3 combined gave me the idea of this company and I convinced an affluent friend to invest a bit of money in it. The concrete kick that made me start is that I got pregnant and wanted to fit my work around the baby, not the other way around, and for that I thought I had to have my own company because no employer would agree to this. I have lost the baby since but there will be other babies attempts so it is still applicable! Buying the flowers from the farmers. Calling them, asking them what they have, and buying it. I know that lots of British flower growers have disappeared over the past 20 years, one of my supplying farmers told me his brother has just given up growing flowers to start a flat rental business, despite being the 5th generation of flowers farmers. I hope that by buying their flowers I can help avoid this. Do you use any social media to promote your business? if yes, which ones work best for you? Given that we are an online business we use lots of social media to promote what we do. Facebook is the first most popular one, but Twitter is more efficient I think funnily enough, because it is more dynamic, feels more real, brings people closer and creates stronger groups. Instagram and Pinterest are also very visual which works great for flowers so I try to make sure we are well represented there too. What advice would you give to others wishing to start their own creative business? Be ready to learn what you don't know. With your own business you spend 5% of the time doing what you know and like, and the rest will be spent doing things you have no clue about but that need to be done. Be ready for long days and long weeks and forget week-ends. What has been your best moment working for yourself? The day we had the first sale on the website. Spending more time educating people about seasonality and flower provenance. We would also like to develop the B2B segment, as well as some partnership with some relevant brands. We have just had our local organic shop agreeing to sell some arrangements from us for instance, that is one step in this direction.The biggest plan is to create a grant for flower farmers through a membership, a bit like what Naked Wine did with their "angels system". Appalled by the poor diversity, quality, and the lack of seasonality of flowers on offer by most florists (online or retail), we decided to offer the UK customers on a wider scale seasonal, British, farm and love-grown flower arrangements. We then created a new start up which is based in Kentish Town in North London and just launched in the new year. We only sell online and solely offer to send on a regular basis flower arrangements (and one-off arrangements by way of exception). We buy from UK growers, from Cornwall to Scotland. We are a sustainable business from which the farmers, the environment and the customers all benefit from. 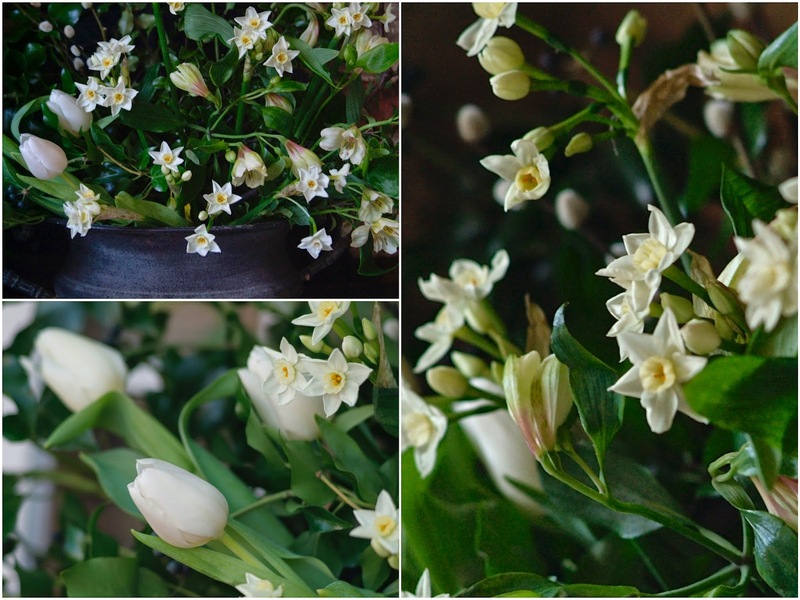 The company is also part of The British Flower Collective, a group of passionate British flower growers and arrangers who are working together to put seasonality, local, home grown (and British) back into the flower industry. Seasonal, British, local, high-quality, diversity, passionate, and sustainable. Our subscriptions can be open-ended ie with no end date (the customer just drops us an email when he wants to amend or cancel it). Packages can be weekly, fortnightly,monthly or seasonally (four seasonal bouquets a year). Prices start from £24.00 incl delivery. Subscription payments are taken every month a few days before the flowers are sent. Please check www.wildflowerscompany.co.uk for full subscription details, and prices. We can send one-offs arrangements but we only ship on Thursdays. Generally, if one wants a different combination we are always happy to arrange anyway. Because the flowers will look nothing like the ones you usually see at the supermarket, online, or even at your local florist. Because our flowers have not travelled for days, but instead are cut the day before we ship. They have not been frozen nor heated to control flowering, they arrive fresh and last long. Because the flowers are curated every week using what's in season, it creates surprise and anticipation. A gift says a lot about you, and this one will show consideration and thoughtfulness. This is a gesture towards the environment, there are no air miles attached, and it is beneficial to vegetation and pollination. We care about the provenance and the conditions in which we create our bouquets. We choose quality and sustainability. Our British grown flowers have no air miles attached to it contrary to 90% of the flowers on the market today which are imported from the Netherlands, but also Kenya, Colombia and Israel to name a few. Flowers farmers have disappeared in the past 20 years as Dutch flower companies have invaded the market with their imports, but the number of farmers growing flowers has enjoyed a revival lately (although not enough to reverse the trend -yet). Some countries where flowers are produced (like Colombia) use pesticides that are completely banned in the UK with an impact on the workers and the environment. The company curates the arrangements led by seasonal and market availability. The selection of the flowers is made on a weekly basis at minimum. They are then prepared, laid and wrapped in the delivery boxes in Kentish Town, north London, before being delivered to customers’ doors. 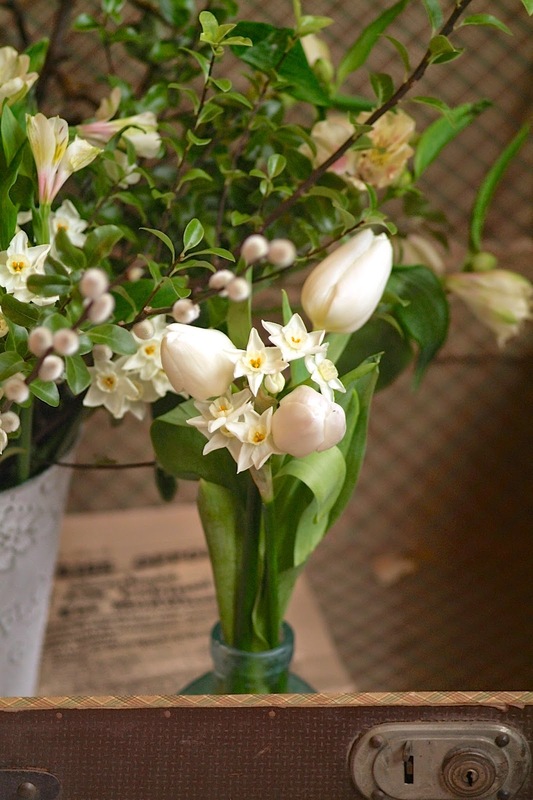 By buying and preparing flowers upon orders, shelf time is reduced and the flowers last longer than if purchased from other classic companies. The company's mission is to bring British flowers back into British homes, and its values, are sustainability, passion, quality, and buying local. 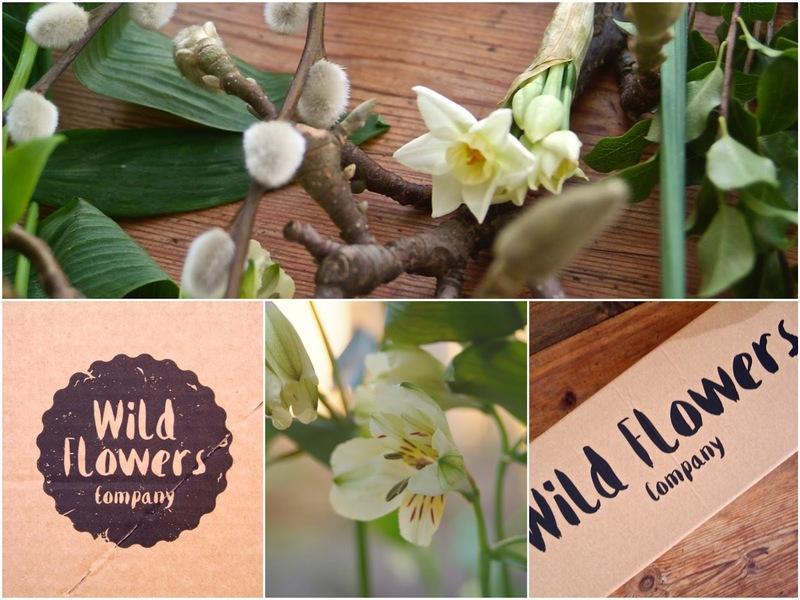 The Wild Flower Company is part of The British Flower Collective, a group of passionate British flower growers and arrangers who are working together to put seasonality, local, home grown (and British) back into the flower industry. I'd love to get these gorgeous blooms for mothers day! I have had my gorgeous blooms for a week now, they are still looking beautiful. I've had so much fun styling so many wonderful flowers and foliage in lots of different ways. These flowers did not arrive with big bows on, but in a lovely box that matches the earthiness of these blooms. As they are fresh (not treated or stored) they need to be separated out, snip the ends off, and putting straight into water for a long drink, somewhere cool for at least an hour before you arrange into your final design. For me, this is the fun bit! Dress in one huge arrangement (like the garden urn shown above), or make lots of little posies to dot around your home. I hope we've inspired you! And if you haven't already, go and check them out, links at the bottom of the page. Pssstt Its nearly Mothers Day! *This is a non profit post.